Who doesnt love a bargain !!!! between unless you're prepared to pay top dollar. Lets hope the Postman gets it here in one piece ! We all have family friends who have been part of our lives for as long as we can recall. Often those people are dear to us but not always so near due to geography. This is the case with our friend who gifted me this amazing chair. It came with a beautiful wooden desk that I have yet to tackle. 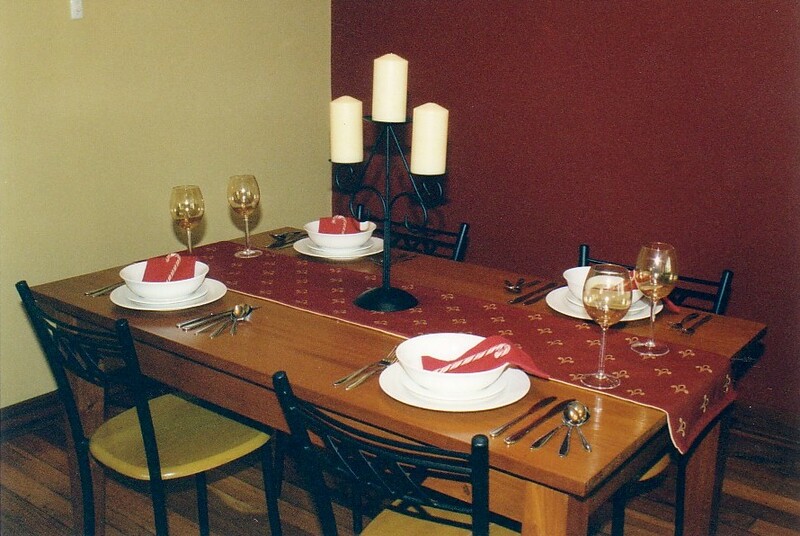 In 2004, I had redecorated a dining room at a friends home. Using a rich burgundy fabric with a fleur de lys pattern. 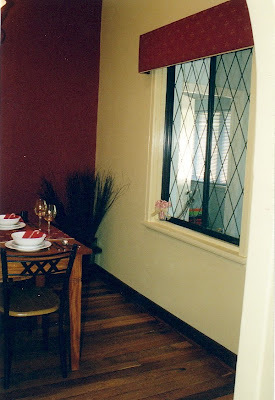 I made table accessories & a window pelmet which thankfully turned out well. Unfortunately my camera skills let me down, so the photo's below do not them justice. Nonetheless, I loved this fabric & had some spare from that project. and a good sanding, stain and a polish. & bring out it's colour. & am thrilled with it's outcome. Fleur-de-lys from French to English translation is Flower of The Lily. The symbol represents a stylized lily or lotus flower. Traditionally, it has been used to represent French royalty and it is said to signify perfection, light & life. and thank our dear friend for trusting me to bring it back to beautiful. I couldn't rip open the packaging fast enough. My new books have arrived. Woohoo !!!! With these gorgeous books, I'm never going to get any work done today. Huge Dilemma .... which one do I start with first ??? I am convinced that getting out of bed on a Sunday morning, before the sun is up, is absolute madness. I struggle to remove myself from that blissful horizontal position called bed every other day of the week, so how can I manage it on a Sunday morning ??? Maybe its Market Madness. Endorphins and other little neurotransmitters that give me that buzz when I finally find a bargain. Madness is rife in our market goers. I have seen grown women argue over a 50c blouse, children with one elephant ear each only to almost pull poor Dumbo apart, and men bartering a seller down to save a mere 20 cents. On days I have ventured to the markets as a seller I have been almost set upon like a swarm of bees while trying to unload my car. Firstly I must apologize for my Blog Neglect but I have been busy, busy, busy with reincarnating relics buried deep in my garage. I started this piece in July. In August I culled, holidayed in September and I am pleased to say after a little R & R, October has been fairly productive. but as time went on it seemed to transform all by itself ! I started with a primer then chose an Almond spraypaint. The Almond colour was perfect for the look I wanted, but felt a bit too Queen Anne for this piece so out with the basic flat black for the interior and top. The weather turned nasty around that time and with cold & rain this piece seemed to take forever to dry. Frustrated at the lack of progress I decided to ignore the buffet for month. I went on a short trip to Melbourne & Sydney op-shopping & touring around with one of my good friends.... then came home and spent a couple of weeks of school holidays with my kids. The weather is now back to beautiful in Western Australia & my boys went back at school. Time to finish what I started. Handles replaced with some nice wrought iron ones. I was inspired to use matching baskets instead of replacing the doors. and now this Buffet is a Beauty !! I am feeling really motivated now and back on track having finally finished this piece. Amazing how a holiday and a little sunshine can make all the difference ! 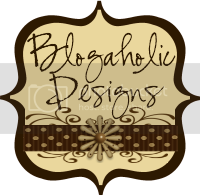 It has been almost a month since I have looked at my blog page. So much has happened in the last month I still feel like I am living in July. Sickness has been rife in my family, and I spent 6 full days flat on my back in bed with the flu, not to mention the last 3 weeks Ive been coughing non stop. Normally I am in my element in winter. It has always been my most favourite time of the year. This year I am getting a little over it though. Constant raining means the painting projects I have half done cant get finished and I am becoming ever so frustrated with stock piles of garage sale items that sit in the garage where my car should be. Local markets have been empty on Sunday mornings thanks to the cold and rain so alas I wait a little longer and hope for some sunshine. Yesterday I had my first car accident in over 20 years. Thankfully no one was injured given I had 3 kids in my car . The other party has insurance ( as do I ) to cover the damage being it was their fault. Just a little inconvenient being without a car. Always a bright side being that no one was hurt. This week I am endeavouring to cull . Kids clothes, paperwork, sort pics on the computer, generally just get a little more organised. After being so sick myself, followed by sick children to care for, things have gotten a little on top of me around the house. I am without a camera at the moment while I am waiting for my new one to be delivered. I bought myself a Fujifilm S4000 Digital Camera after my toddler dropped and smashed my Samsung. Luckily it was old and only a cheapie but I decided an upgrade was long overdue. 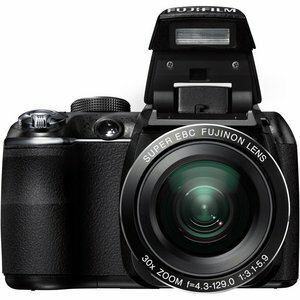 The FujiFilm S4000 has a huge 30x super long zoom telephoto lens together with all the features including 720p HD video recording. I really wanted a Canon but the $ 1500 minimum price difference I cant justify paying when I am only an amateur photographer and have little time to learn how to be a professional ! This camera looks the part even if it doesnt have the same pricetag as the Canon. As soon as this little ripper arrives in at my door I'll be clicking like a cricket to get pictures on ebay and a few other classified sites to cull this house. I am an avid thrift shopper but once I start to feel I am drowning in stuff its time to declutter and move things out. Sadly back in June my father-in-law, Drew, who I'de previously blogged about, passed away. He, too, was somewhat of a hoarder but on a small scale. Nanny has been wanting to clear out some of his treasure from his shed. Although she refers to it as junk there may well be some handy things that he would have wanted to pass down to the grandkids, like his tools or fishing gear, so this is another job I should get onto sometime this week for her. Finally this week, I am also going to start major planning for my up n coming trip to Melbourne. I need to arrange a hire car & some accommodation along the way and map out our intended route driving to Sydney. I cant wait. A girlie week is long over due & what better way than to Thelma & Louise it from Melbourne to Sydney doing a little op shopping along the way. I really must get culling if I am going to be bringing more stuff home !!! It's been a great week for finds and I have had huge inspiration to get thrifting thanks to all the couples on The Block ... Last week was Second Hand week and the couples had the challenge of creating their room with using only second hand items. I would have been in my element, as were Josh and Jenna who won Bedroom 2 with their talent for using all things thrifty. Take a look here. So my creative juices are once again flowing thanks to this show and I have almost finished the long suffering buffet I have been working on for what seems like months. I am hoping to have it completely bowled over by the end of the week & then will have the difficult decision as to whether to keep her or sell her. Remind me next time not to take on a project like this in winter. Friday thrifting can be very hit and miss. Today was a slamdunk ... check out this table ... Isnt she a beauty? Better still the price included delivery !! Red Hen Home's French Chocolate work of art. Apron ... great fabric potential ! I love the colours & the fact it is an original & not a printed copy. given I cant read Chinese ! So thats the fun over for another week. Happy 4th July - Go Hug Your Kids ! Everytime I see this Video I end up in stitches laughing. My adorable 5 year old loves to break out in song at any opportunity. He's Priceless in his oversized head phones ..
Don Henley eat your heart out !!!! He even does a pretty good American accent ! 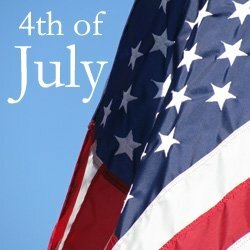 a very Happy 4th July !!!! Not often do I get a kid or work free weekend ... 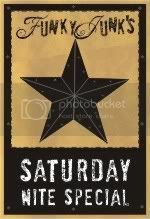 I had to take full advantage and get out of town for the weekend ... Woohoo !!!! 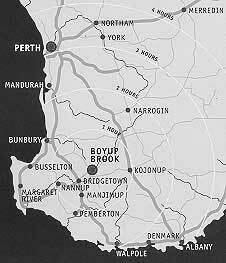 My friend, Lynda and I decided to head south to her property in Boyup Brook, almost 300 kms south of Perth. Lynda, like me, is partial to a little op shopping so first stop was Donnybrook, where we loaded up on morning tea at the local bakery. 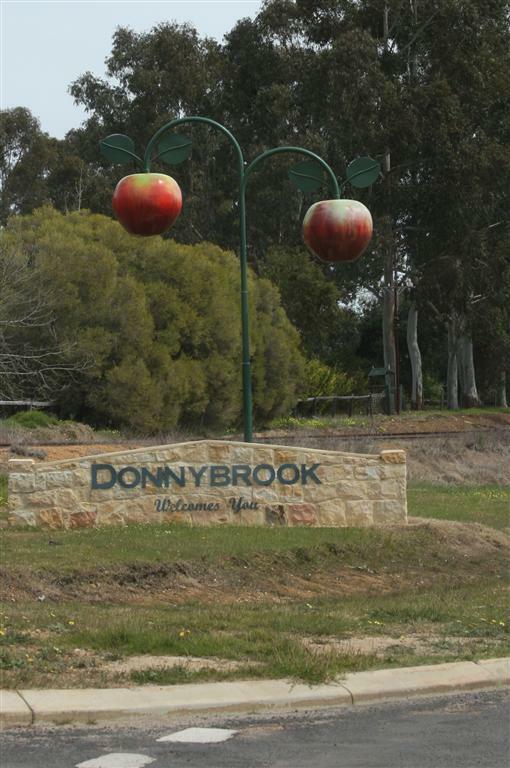 Donnybrook is approx 200 km south of Perth and is renown for being the largest apple producing area in Western Australia. 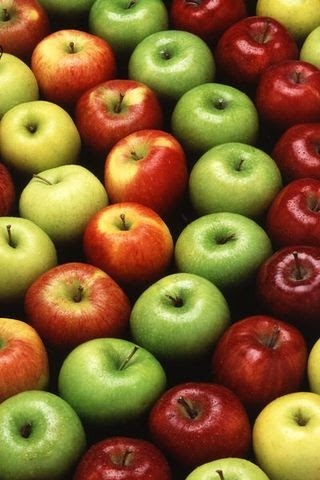 What is it with me & apples ??? 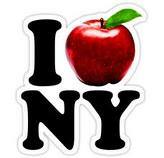 My last post had reference to New York City (The Big Apple) and here I am in the SouthWest & I'm seeing apples again ... an omen ???? After a yummy Sausage Roll & Vanilla Slice, we popped into one of the local op shops to check out Donnybrook's bargains. Our original plan was to head to Bridgetown for an Antique & Collectable Fair & silly me forgot to take something along for a free appraisal. Making a beeline for the Bric A Brac section I took a quick glance around while Lynda tried on a warm scarf. 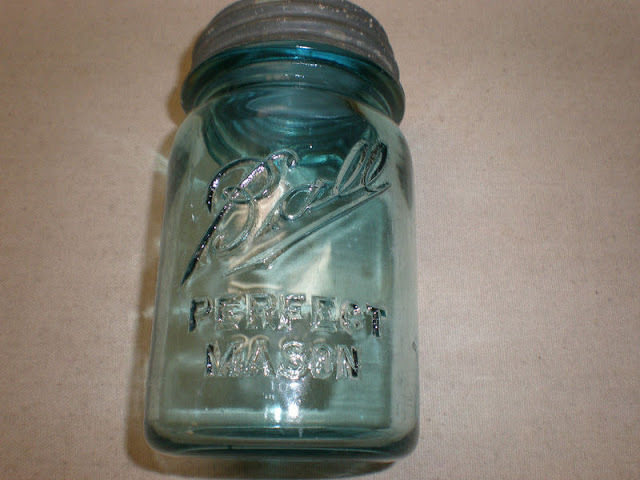 I was completely gobsmacked when I noticed in the back corner of the shelf sat a EPNS ( Electro-plated Nickle Silver ) Glass Cut Biscuit Barrel with a price tag of $ 4 . Well I was in awe, what a find ... even better I knew I had a wonderful little piece to take to the Fair to be appraised. Grabbing a few more bits and pieces along the way I headed for the counter and the shop assistant announced " It's half price day !!" It really is a great day !! Isnt it lovely ??? Any suggestions on age ??? Bridgetown Antique & Collectable Fair here we come. Being a freezing weekend down south, I think kept a few dealers away from the fair because it really wasnt a big turn out for displays compared to some I have seen in other years or towns. However I was very happy to say I found an almost identical decanter to the depression green one I have at home and this was in a lovely pale pink & way cheaper than my green one. 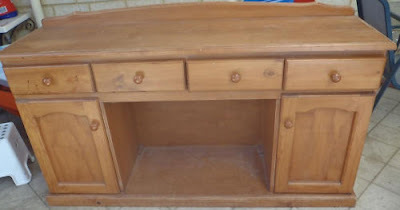 Op Shop was this item below. but as it has no lid it is hard to be sure. Does anyone know what this is ???? On the way home we stopped at other towns along the way such as Collie & Waroona. It is truly amazing & the largest collection of MoorCroft Collections I have ever seen. Our only downfall was completely forgetting the wine !!! OMG who does that ?? 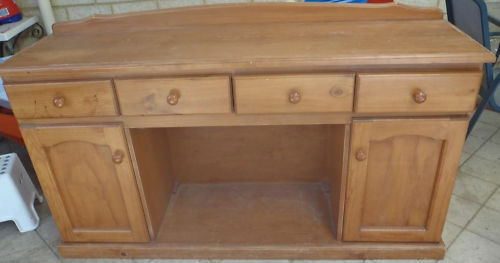 the Valuer said it would probably fetch anything from $ 65 AUD to the right collector. Not bad for a $ 2 op shop buy !! 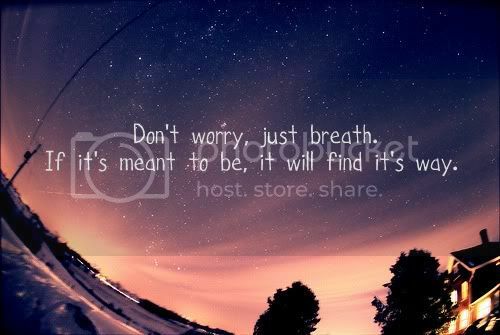 Well its been a long week & truthfully one that saw me hanging on by my fingernails. My oldest son has had exams at school & he isn't renowned for high marks but has previously managed to usually at least pass. This is his first year in highschool & he is struggling, thou like most teenagers won't admit it nor does it seem to bother him as much as it does me. I remember being in his shoes and the transition from primary school to high school was incredibly daunting, not to mention that paying private school fees is financially pretty tough on me, so I guess I had hoped he'de be a high achiever being in a focused academic environment, but like most parents you come to realise that your children are only capable of what they are capable of . I'm proud of him for trying and he is a polite & talented boy in other areas and is healthy & happy. I do the best I can for my boys with what I have & I have to keep reminding myself that it's ok if they don't turn to be Einstein's. I enjoyed a week off from my job this week & I sure achieved alot at home. I've have been getting stuck into unfinished projects while the boys are at school . The magazine table that was all rusted I showed in an earlier post is all but finished. I have also given this little box from a flea market a new lease of life & now have a place for my postcards family & friends send from overseas. This is one of my favourite postcards from New York of the Brooklyn Bridge. I am itching to get back there on holidays. One day ! 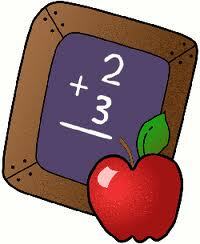 Tomorrow its back to work for me & exams are done for my boy. Welcome to my corner of the World. A little place where I can keep my Invaluable Valuables or my Valuable Invaluables, which ever the case may be. Some things in my life are priceless such as my two handsome boys, some things have a price & some things are here just for my pleasure. A few have been hard to come by. Many are finds others have castaway on the roadside, but if they are here, it means they are valuable to V... & thats me.